Did you hear? You can pre-order the Micro-Press Yearbook 2014 on my Kickstarter. I’ll be releasing the zine at Desert Island in Brooklyn this Thursday. I’ve also invited two micro-presses from the neighborhood to join: So What? Press and Revival House Press. It will be a micro-press party, which is kind of like a Tupperware party, except we’re selling small press comics. I haven’t checked in on the art collective Methaus for a while, but it turns out they still have an active and well-designed web presence. The crown jewel of that, IMHO, is their Letters Page. This is an excellent idea (so excellent I might just steal it). Revival House sent them Alamo Value Plus. Hey, did you know you could order this book from The Tiny Report distro? In the beginning, zines and minicomics were tied closely to the US Postal Service. We still have those ties, but not like we used to. There’s something special about seeing a new mini next to handwritten letter. Anyone who cares about micro-presses should be watching this page. And micro-publishers, send them your stuff. Getting to Park Slope from Queens isn’t an easy task. 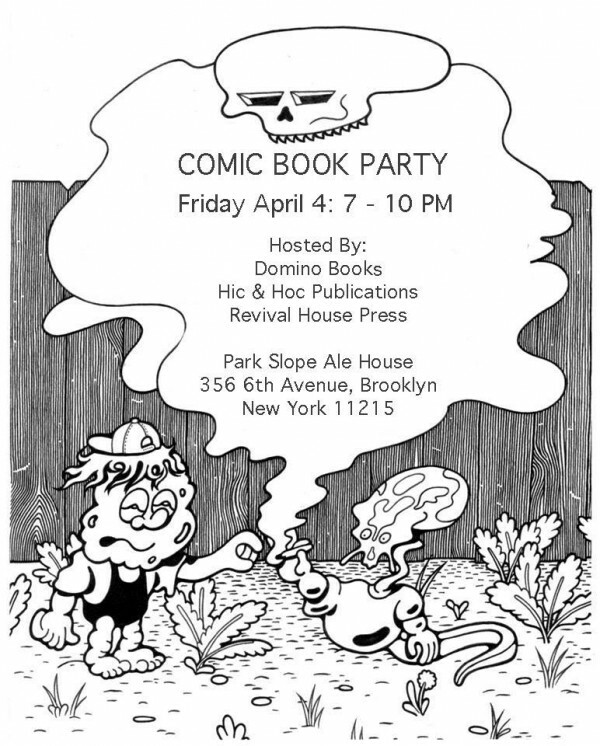 But three of my favorite NY-area micro-presses are throwing a party, so it’s worth the trip. 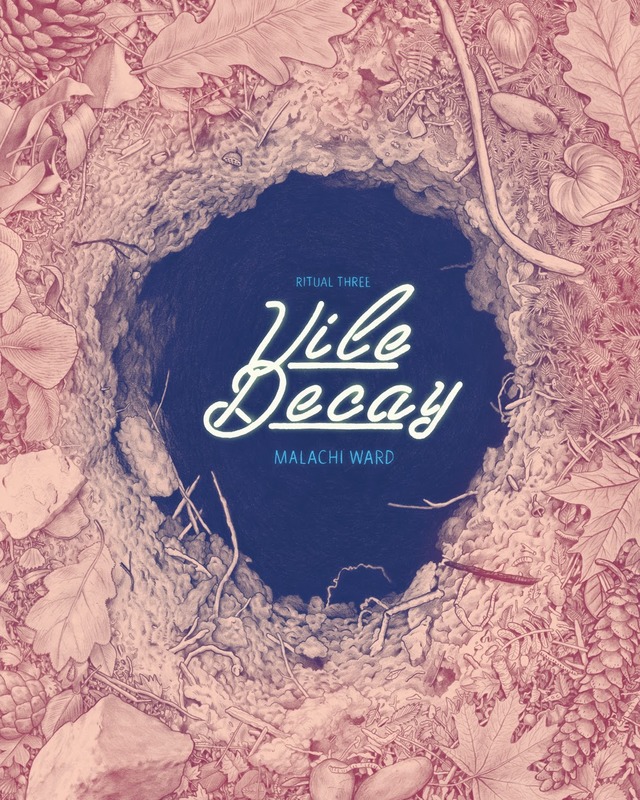 Revival House will debut the third issue of Malachi Ward’s Ritual #3 on June 25th. I like creative, non-mainstream takes on sci-fi, so I enjoyed the first two issues of this series (I also like David Nuss as a publisher and I pick up his books whenever I can). But what really excites me is this: Alternative Comics will be distributing this book. It’s even being listed in Previews (Order Code: APR140824). These days, Diamond is a hard nut to crack for small publishers. This offers a glimmer of hope. (Though, what we really need is a major indie distributor). 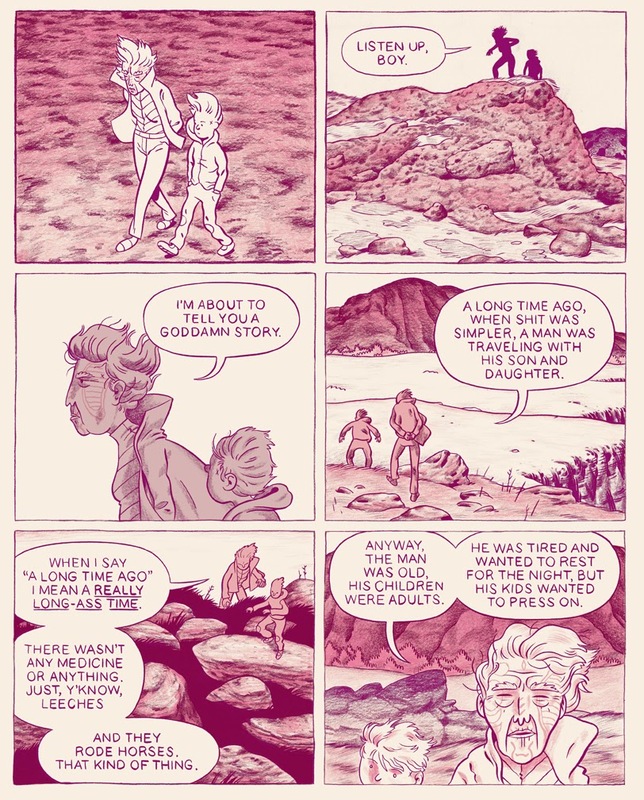 It’s also nice to see that the new Alternative Comics (under Marc Arsenault) is playing one of the roles of the old Alternative Comics (under Jeff Mason): providing a distribution method available to him, a largish-small publisher, that is not available to us, the very small publishers.